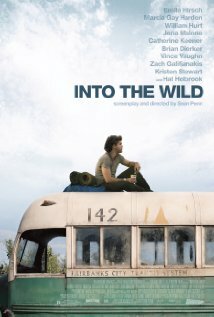 Into the Wild (2007), written and directed by Sean Penn, adapted from the book by the same name by Jon Krakauer is a perspective into the life of Christopher McCandless (Emile Hirsch). The young man who went into the wilderness of Alaska in search of himself and to shed his city life and roots. Many people who live privileged lives, ones that are untouched by grief, poverty, never know the reality of struggling day by day. I believe that what McCandless sought was that feeling and that experience of the unknown. When a young person grows up stressed and under pressure by daily life, they don’t know how they will make it another day. All they know is that they have to and one day there may be a better day for them. But growing up he never really had to face any of those moments. It was only till he got older that he would see that his family was nothing near perfect and that the challenges he put on himself would prove to be a dangerous route. This is one of those stories that touches the viewer to the bone, it’s emotional, exciting and makes you wonder what kind of person what put themselves through this journey. Abandoning a trust fund, his car, and any material possessions other than those he could carry on his back, McCandless sets out on a passage to reach the Stampede Trail in Alaska. 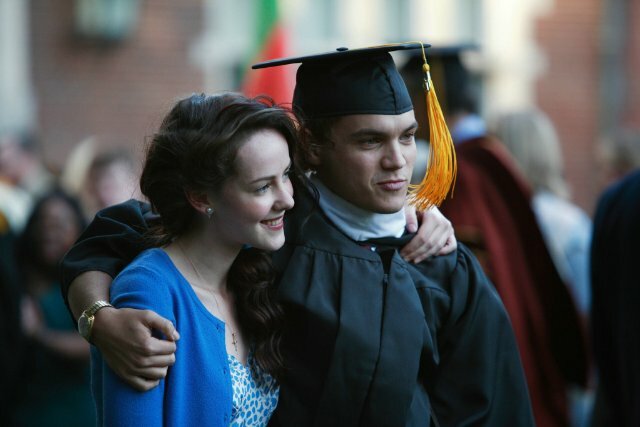 He doesn’t contact his parents, Walt (William Hurt) and Billie MCandless (Marcia Gay Harden), nor does he even contact his sister Carine (Jena Malone) who he was close with growing up. We only see his family in flashbacks, as the movie hints at his past, we see that his parents did not live that idyllic life that maybe he thought existed, but instead had a lot of deep secrets that the family kept hidden. Throughout his journey, McCandless meets various people on the road. They teach him lessons about life and about forging relationships. Through them he begins to see that there are so many different varied people out there in the world. With traveling hippies Jan (Catherine Keener) and Rainey (Brian H. Dierker) he learns about marriage and what it takes to keep that spirit alive. He works with Wayne (Vince Vaughn) for a while, who he observes as a friendly farmer who gives him a chance to work and earn some money. Later on he meets Ron Franz (Hal Holbrook) the two enter into an endearing relationship, he teaches him how to do leatherwork and ends up giving him his old camping supplies. It was as if the older man could see himself maybe in McCandless or maybe he enjoyed hearing his idealistic visions about his upcoming adventure. Regardless, he touched everyone he met as much as he appreciated them. 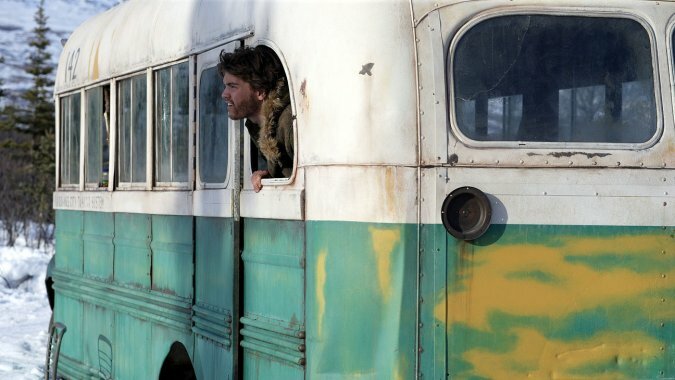 Once McCandless enters into the wilderness, he finds an old school bus that he sets up camp in, it becomes his home in the end. We see his adventures take off, running through the woods and streams, and even killing a moose. It’s as if he envisioned himself as a romanticized version of Jack London himself, getting into adventures and journaling them as an idealistic writer. Everything changes for him in Alaska and his life is turned upside down. The choices he made carry them with him till the end and we see them play out in front of us. Penn captures the essence of adventure and defeat in this film. It is obvious that he put his heart and soul into the film, as it took two years to make. The soundtrack by Eddie Veder goes perfectly with the sentiments of the film and makes you feel that foreboding loneliness with each scene. Hirsch was amazing and deserved every accolade for his portrayal of McCandless. This definitely solidified him as a great actor; he carried the entire movie on his back. I absolutely loved this movie, I enjoy movies that make me think about life and allow me to be introspective. 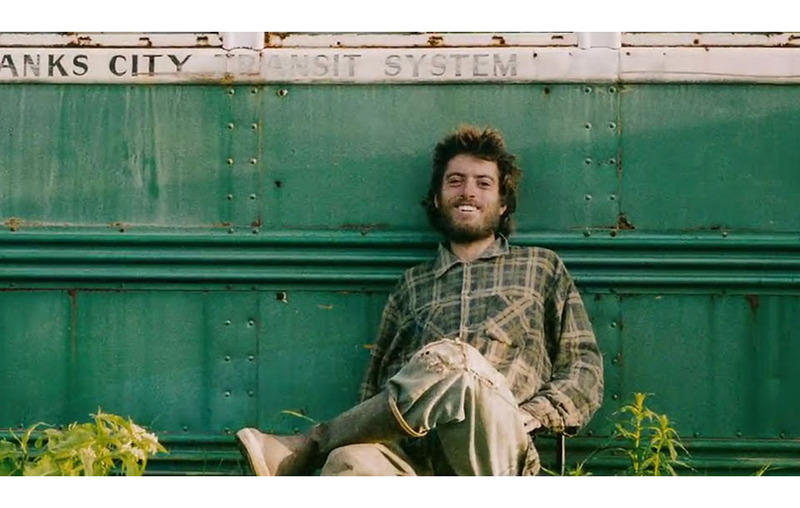 McCandless isn’t shown as a martyr, which I think is important, instead he was simply a young man who wanted to have his own adventures and make something of his life on his own terms, nothing more than that. Overall great film, it is one I could re-watch and probably still garner some nugget of wisdom from each time. Really lovely write-up Melissa! I love this film too. The book is amazing and well worth a read! Thanks Anna, sorry it took me so long to reply! I haven’t been on here in a while. I have to admit, this one gets to me.